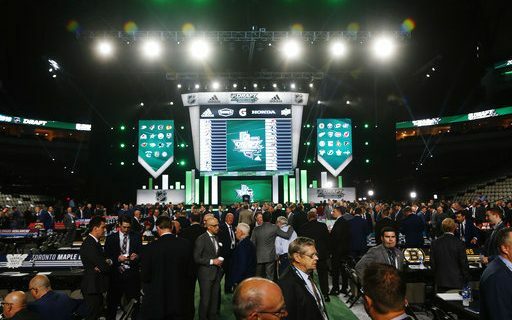 It was an exciting NHL Draft in Dallas, as the Sabres made Rasmus Dahlin the first overall pick and a future cornerstone of the franchise. But not everything said at the draft table is about players and scouting. Sports humorist Jeff Wozer has discovered the top things overheard at the teams draft table. Jeff also has some ideas about what Jason Botterill likes about being GM, and signs the Sabres will make Rasmus Dahlin feel at home.